America’s new vehicle market grew 0.5% in 2005 as passenger car sales improved 2.9% and overall “light truck” sales slid 1.5%. Cars claimed 46.8% of the industry’s 2005 volume, up from 45.8% in 2004. The Ford F-Series continued its reign as the best-selling vehicle line and the best-selling truck. Combined, the Chevrolet Silverado and GMC Sierra outsold the F-Series by 34,005 units. 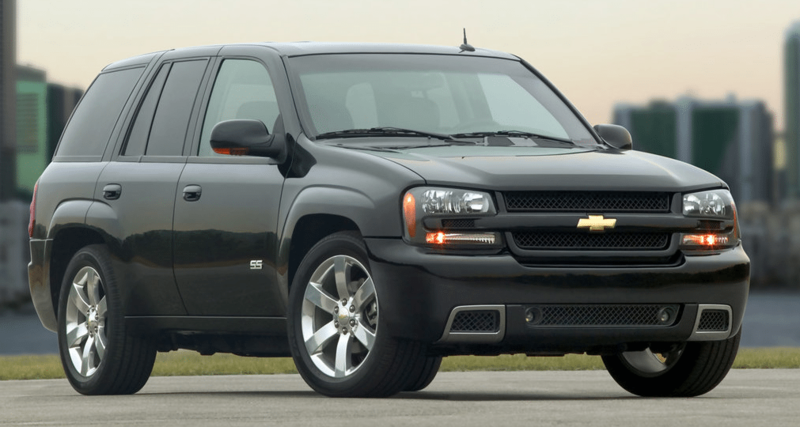 Eight of America’s 40 best-selling vehicles were pickup trucks. Cars were led by the perennial favourite, Toyota’s Camry, sales of which improved by a small measure in 2005. America’s SUV leader, the Chevrolet TrailBlazer, took advantage of the Ford Explorer’s 29% drop, a decrease of 99,545 units. Minivans claimed the 13th, 19th, 20th, and 24th positions. The 40 best-selling vehicles in America in 2005 are listed below. * Ford also sold 107,932 copies of the Five Hundred in 2005, up from 14,106 in 2004. * Chevrolet also sold 18,960 Cavaliers in 2005, down from 195,275 in 2004. * Pontiac sold 31,613 Grand Ams in 2005, down from 133,707 in 2004.